The Shelter City Project provides temporary shelter for human rights defenders who are endangered in their own country. In collaboration with NGO Justice & Peace and the municipality of Groningen, UCG provides shelter for 2 human rights defenders every year. The UCG students and staff participating in this project work closely together with the municipality of Groningen in order to support these guests in any way necessary. You can think of providing workshops... facilitate publishing articles or books and meeting relevant people... and overall help them get the rest they so heavily deserve. 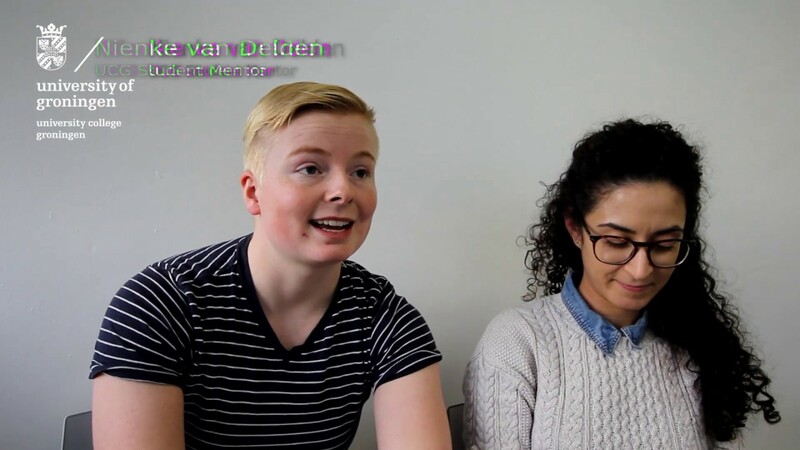 In this video you can listen to UCG student Nienke van Delden & Project Managing Director Elena Tsigki talk about the project they cherish so dearly: the Shelter City project. Last modified: 23 January 2019 3.24 p.m.